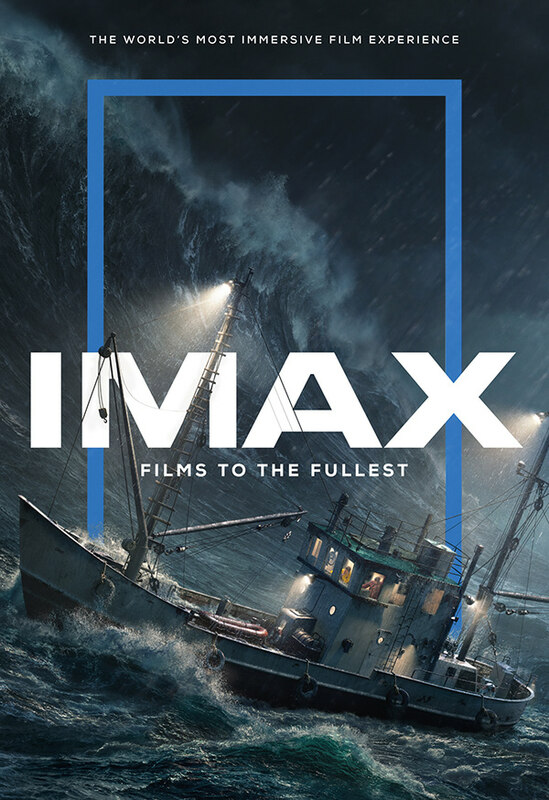 So proud of the huge team effort behind this new global IMAX print & motion campaign, “Films to the Fullest”. 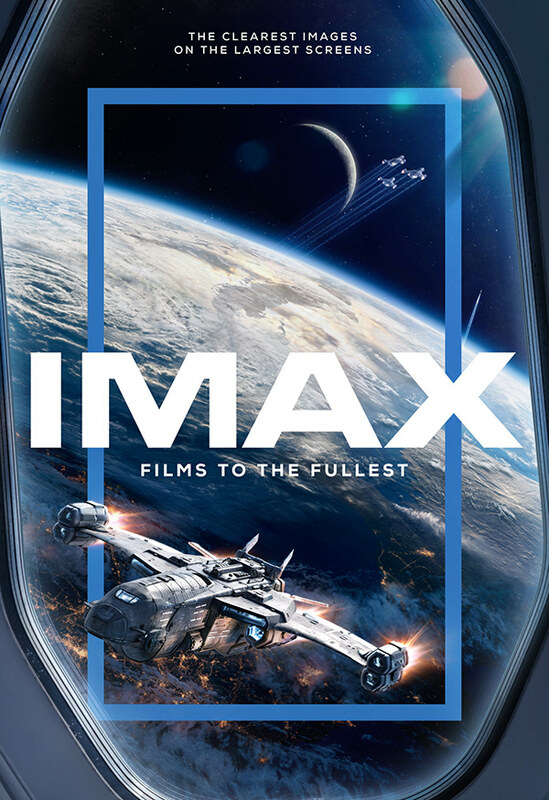 Commissioned by TBWA\Chiat\Day LA, it’s IMAX’s largest brand campaign ever. 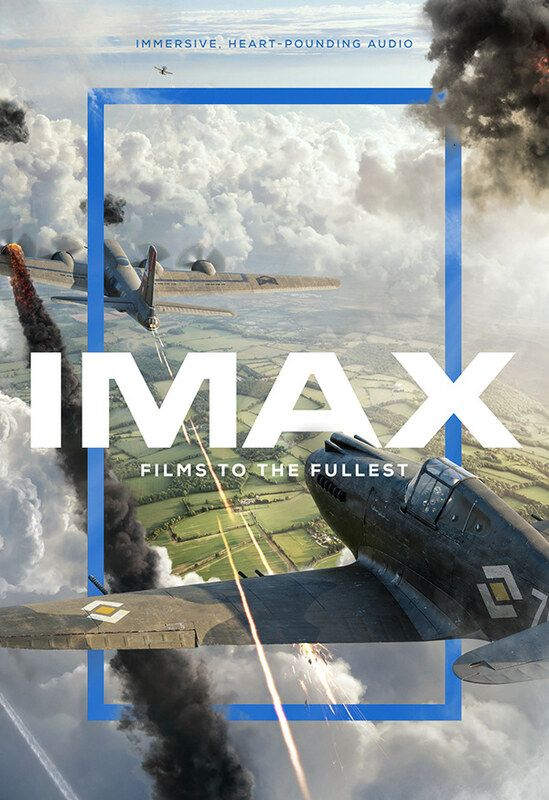 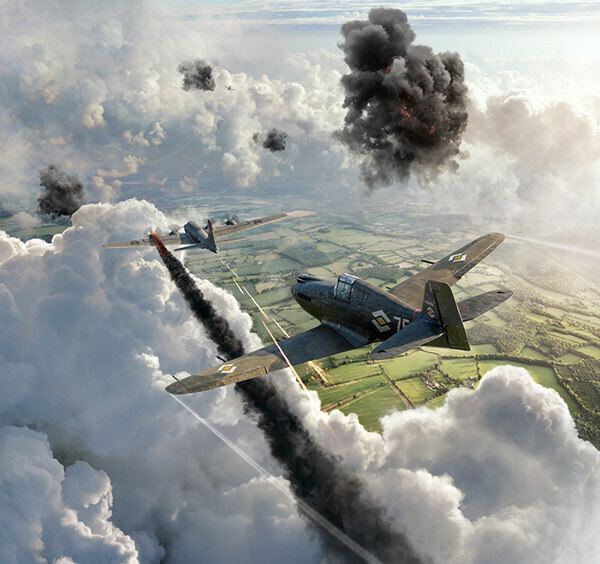 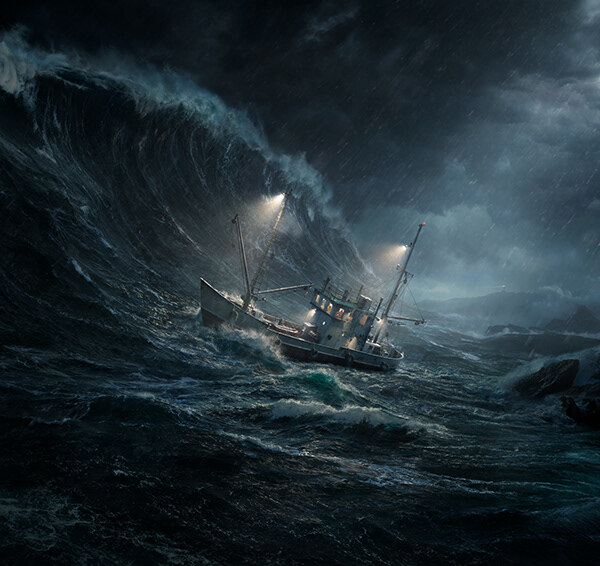 For the 3 executions, The Storm, Dog Fight & Exploration, CEA created the ship, planes, clouds, explosions, fields, window, space craft, earth & hurricane in CGI comping them with live footage & applying extra atmos & a cinematic grade. 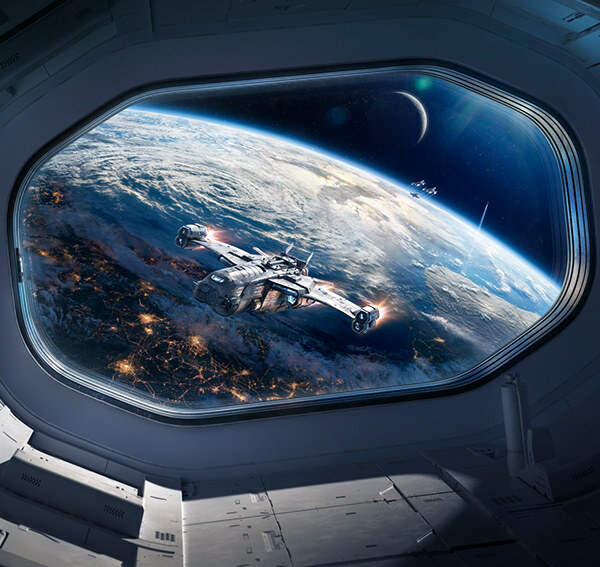 The brief called for looping, epic, immersive cinemagraphs & we were happy to deliver.